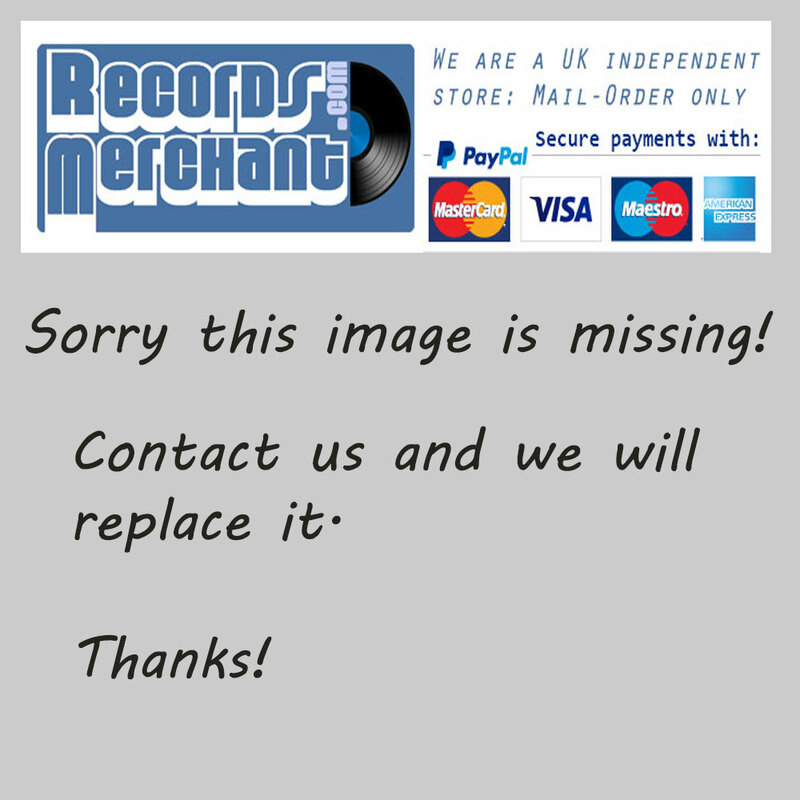 Format: Vinyl Record LP, Shanachie Records. USA release from 1981. 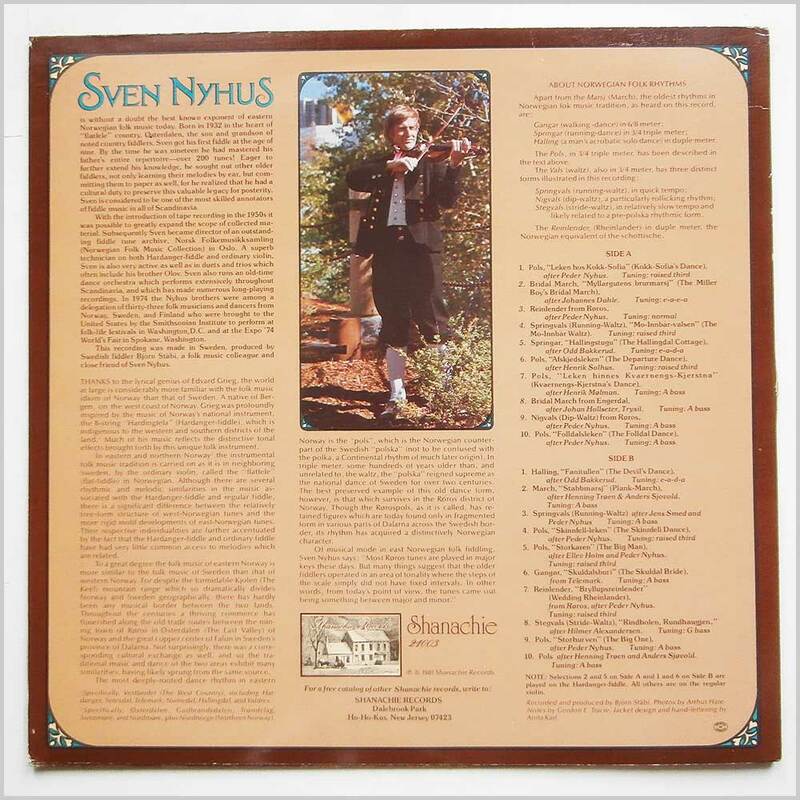 Roots music LP release from Sven Nyhus. 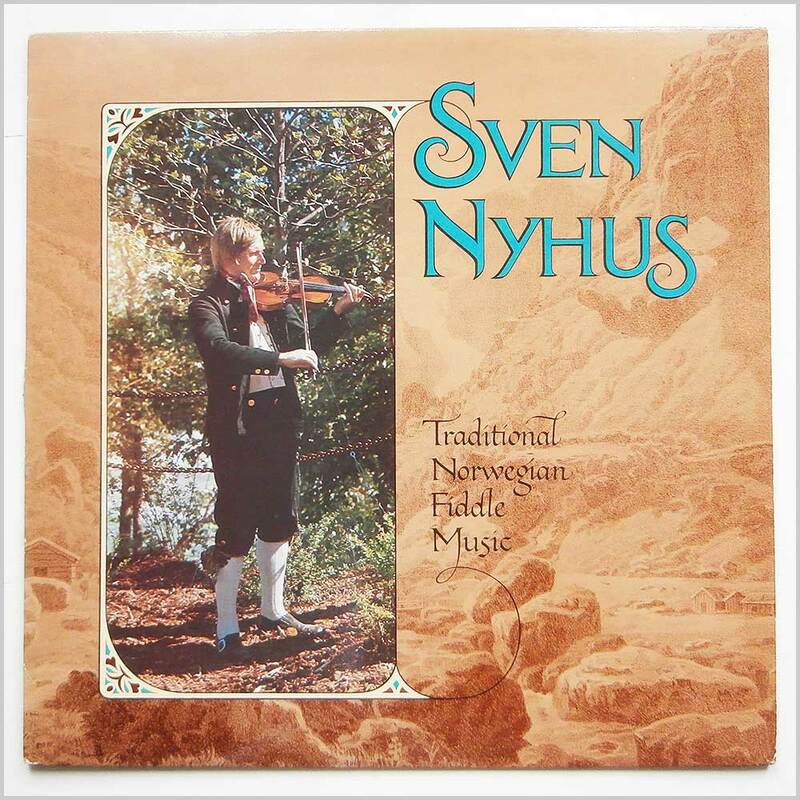 Classic Nordic Folk Roots music LP. The vinyl record appears to have had little or no play. A fresh and clean copy.